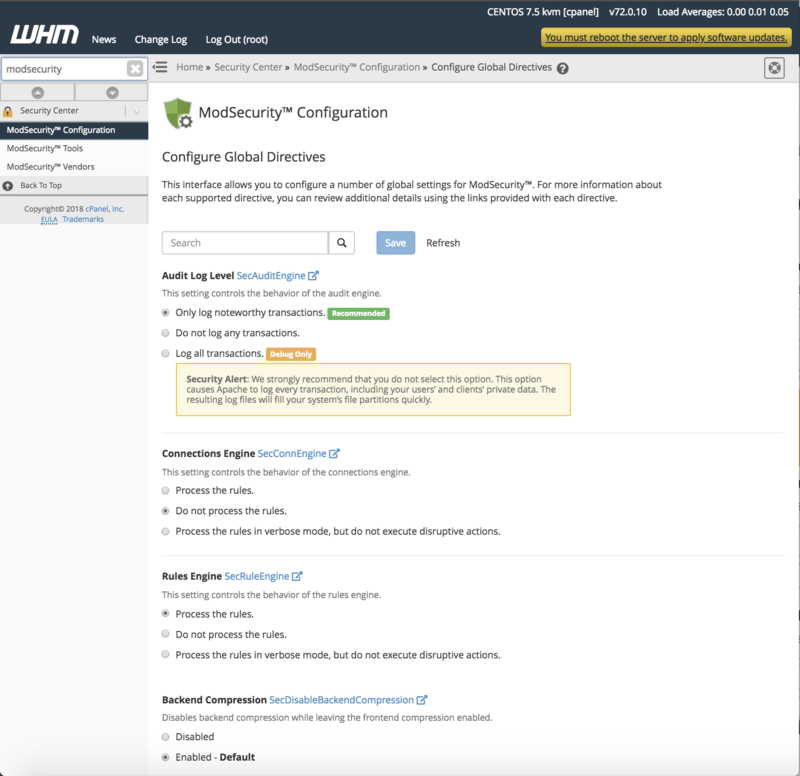 Malware Expert ModSecurity protection rules are now integrated ModSecurity Vendors in cPanel/WHM and can be activated from the cPanel / WHM Security Center. 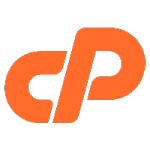 Login to your cPanel/WHM server. 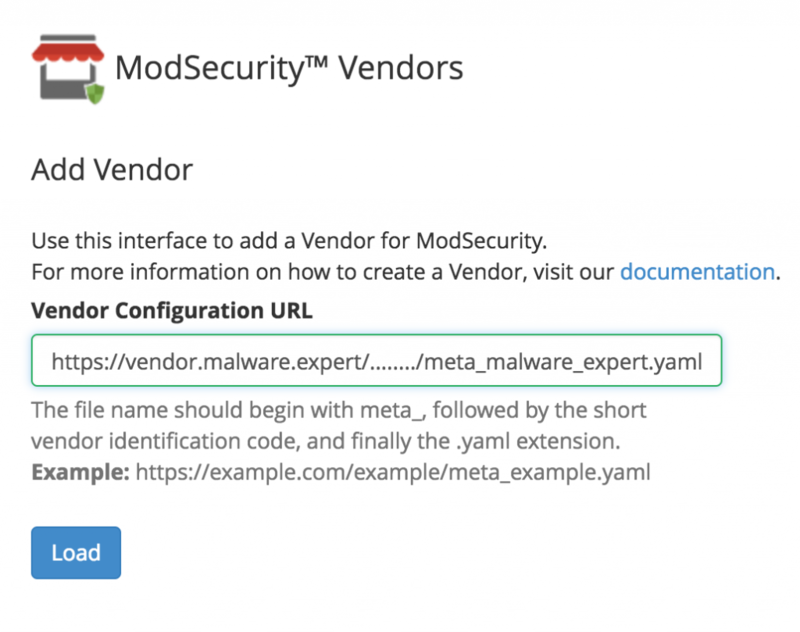 Click ‘Add Vendor‘ in the ‘ModSecurity™ Vendors‘ screen. 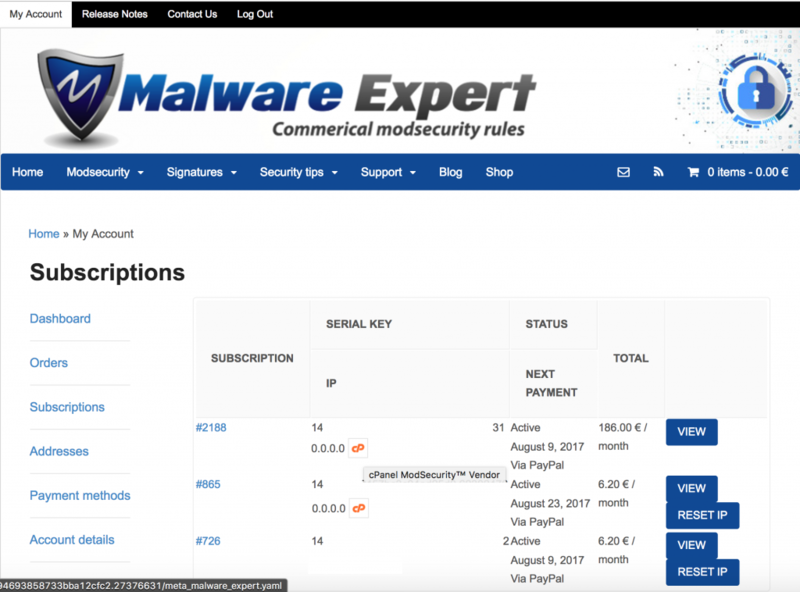 The vendor details will be fetched and automatically filled in the fields. Make sure that Rules Engine is set: Process the rules. 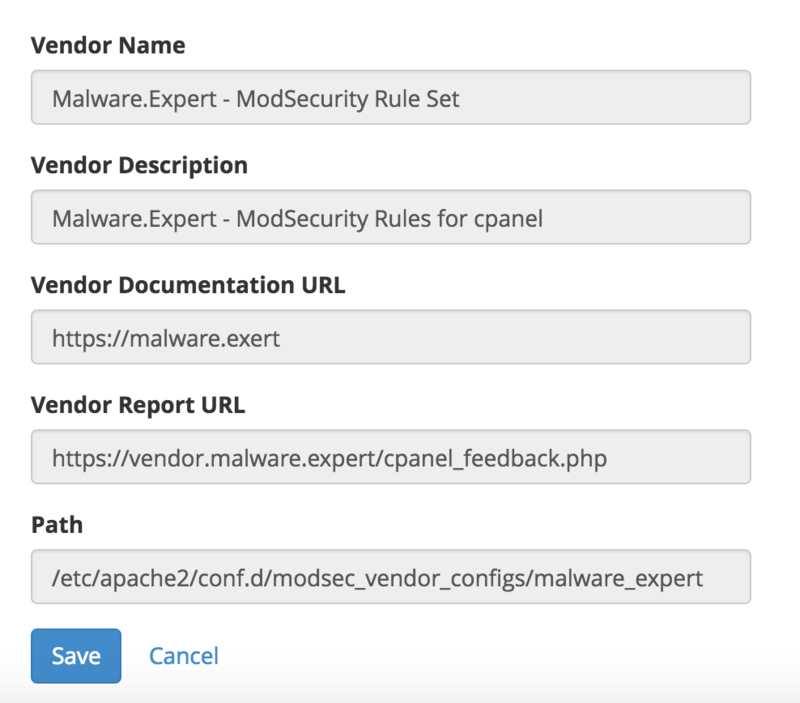 Malware.Expert ModSecurity Rules set is now installed and activated in cPanel/WHM. 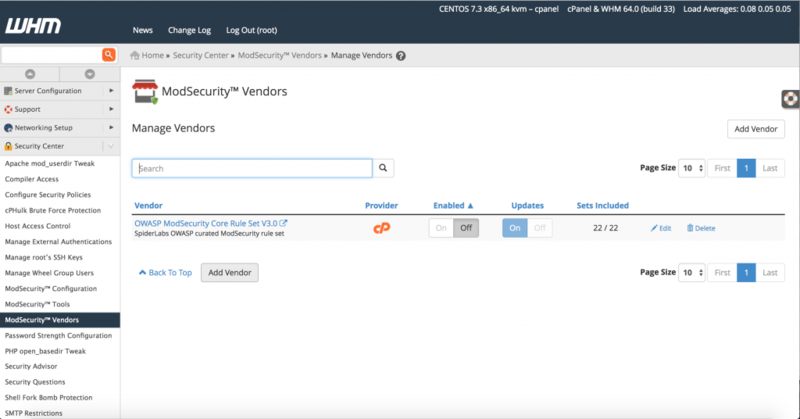 You can test that rules load to server ‘How check rules loaded and working‘ from Support Center article.